The Seychelle Advanced Flip Top filtered water bottle is ideal for outdoorsman, outdoorswoman, or anyone else that demands the clean water they deserve when on the go. 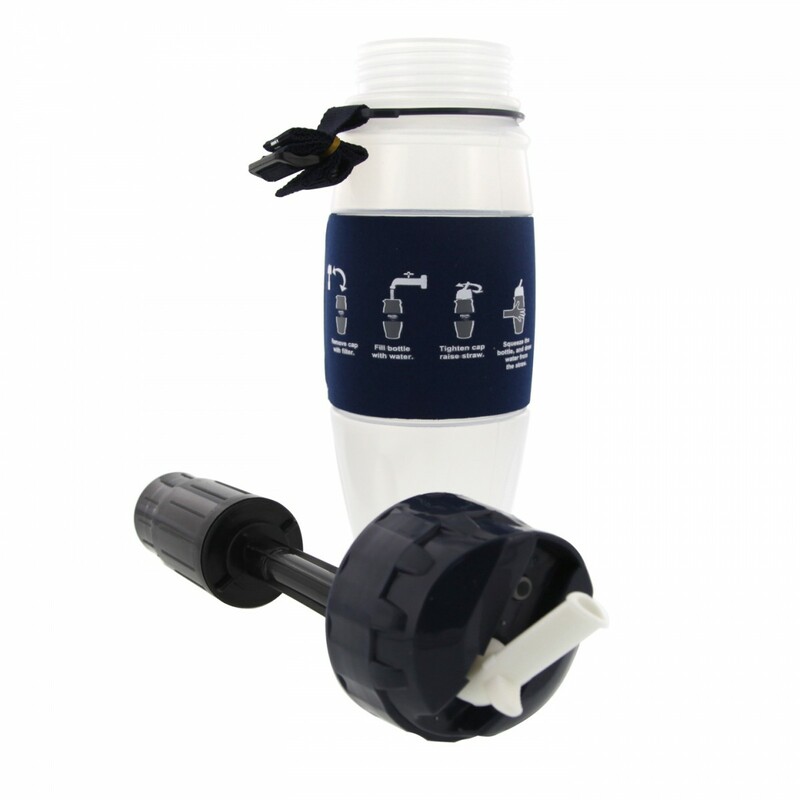 Designed to reduce up to 99.9999% of cysts and bacteria, and 99.99% of chlorine taste, chemicals and heavy metals, for up to 100 gallons of use. 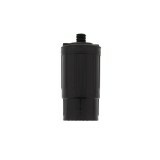 BPA free and tested & certified against NSF Standards 42 and 53. 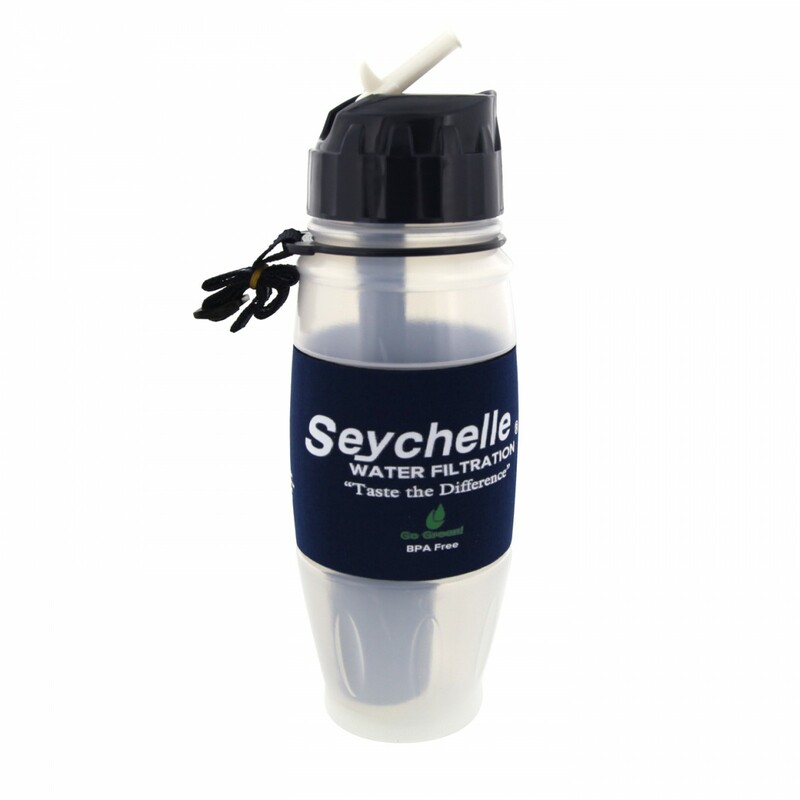 Order one of the highest performing filtered water bottles you can use by adding the Seychelle Advanced Flip Top filtered water bottle to your cart now. Order today!